If you take good care of your hair, but it doesn’t behave the way you want it to, then you are probably making some of the most common hair care mistakes. Sometimes, in an attempt to treat our hair the best way possible, we actually ruin it. Take a look at the following most common mistakes women make when it comes to hair care and check whether your hair care routine is more harmful than helpful. Although moisturizing cream can is really good for your hair, using too much product can weigh your hair down. A pea-size amount will be just enough, and this goes for almost all hair products, especially for the leave-in formulas. Squeeze a little amount of your moisturizing cream on your palm and rub your hands together. When you apply the product like this, it goes through evenly and coats more strands. 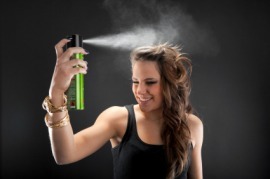 Spritzing your #hair just a few times with heat protectant is another common mistake. You need to spray every section you plan to expose to heat. After you spray your hair, brush it through for an even application. Since the face-framing pieces get the most heat #styling, make sure to properly apply the product on those strands. Otherwise, your hair will become dry and brittle because of the heat. The nozzle of your hairspray shouldn’t be too close to your hair. 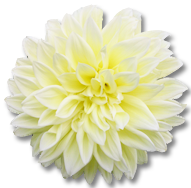 If you hold it too close, the formula will be concentrated on one spot which will become crunchy. Instead, hold your hairspray about 12 inches away from your hair and aim it at an angle – your goal is to get a light mist all over your hair. Although the ends of your hair are the driest part of your strands, you should apply a lightweight conditioning spray from your roots to the tips. Such a #conditioner keeps frizz down and helps you get healthy and hydrated hair, so you should apply it all over your hair. However, if you have fine hair, spray it from the middle of the length to keep the volume intact. We all love shiny hair, but you should avoid applying a shine enhancer all over your hair after blow drying in order to preserve the volume you just created. Instead, use a shine-boosting formula only on the ends of your hair. 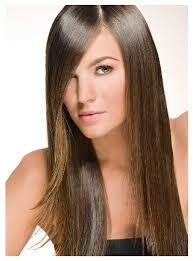 Your roots are the healthiest and therefore the shiniest part of your hair, so you don’t need to add any more shine.